Home / News / Is This The Most Brutally Accurate Anti-Migrant Caravan Cartoon Ever? Is This The Most Brutally Accurate Anti-Migrant Caravan Cartoon Ever? 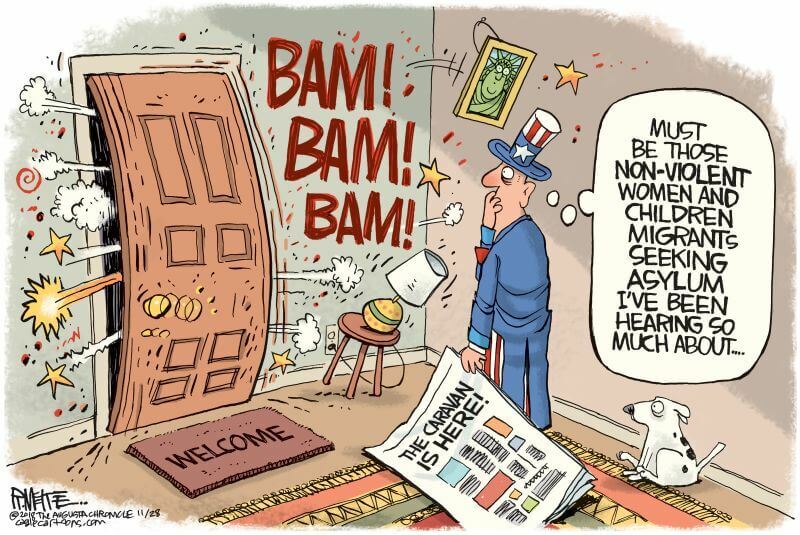 The cartoon below could be the most brutally accurate anti-migrant caravan illustration we’ve ever seen.